It’s been a very bright and warm day on Ramsey Island; it started off bright with a cold breeze but for the breeze to drop and the sun to gain in strength during the afternoon. Today has been a typical day of volunteering with visitor boats met, visitors made tea and coffee, sweeping the shearing sheds, checking on chough nests to see if the young have fledged, and finally a bit of thistle control (cutting them down with machetes). 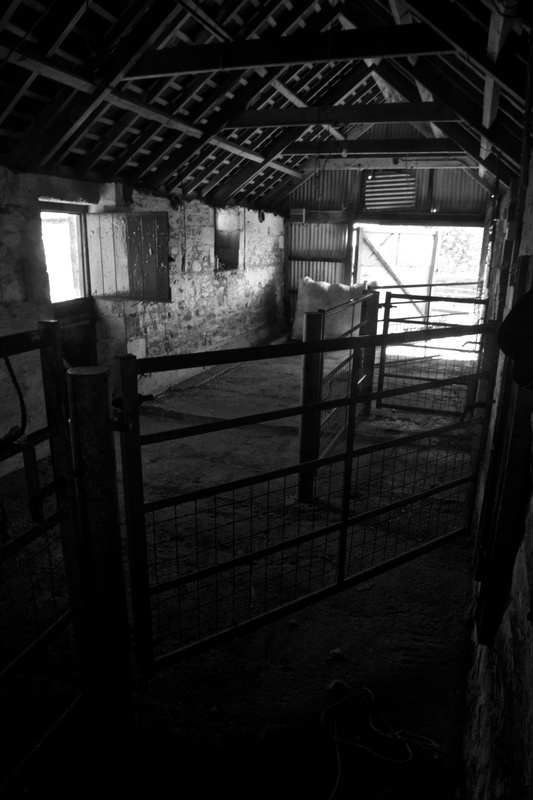 After the visitors left for the day and the radio enthusiasts had been loaded into the Gower Ranger following their three-night stay in the farm buildings, I went for a wander around the island. I spent a while sat at the top of Carn Llindain (the island’s highest point) looking out across Ramsey Sound towards the mainland. With such clear skies, I could also see the Smalls Lighthouse and (very faintly) the Irish coast. 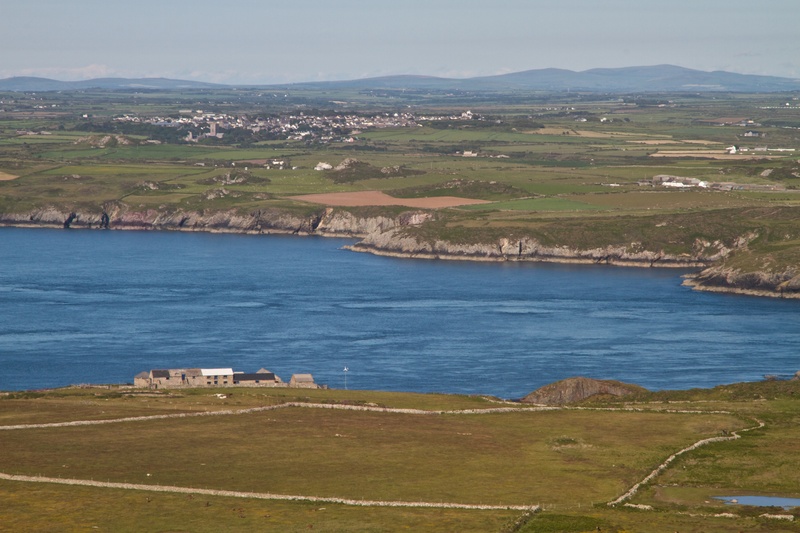 Below is the view from the top of Carn Llindain looking over the farm buildings and Ramsey Sound to St. David’s and the Preseli Hills in the distance. 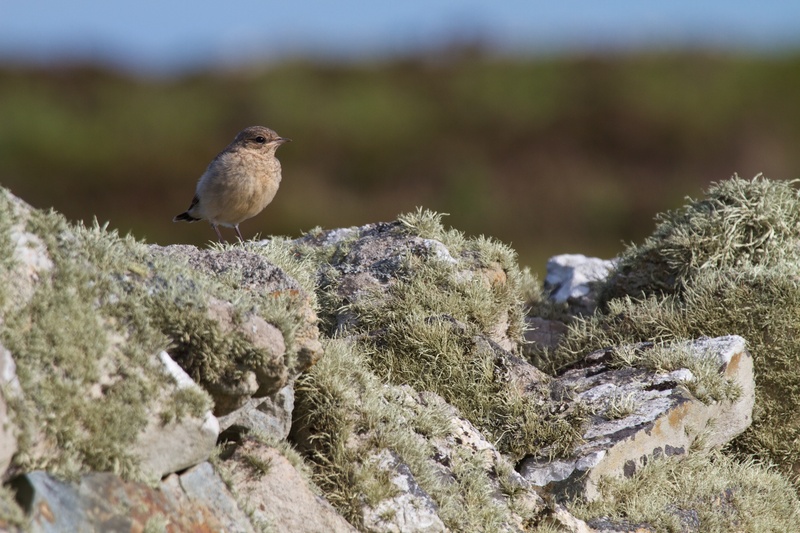 On my evening wander I also tried to get some shots of the wildlife; below is one of many young fledglings flitting around the island – this one being a Wheatear.